Credit card debt has become a major problem in the United States for both young and old. In fact, according to a 2009 study conducted by Sallie Mae, the average balance on an undergraduate’s credit card is $3,163 while 21 percent of undergrads had balances between $3,000 and $7,000. While these numbers seem high, especially considering that undergrads are just barely old enough to get a credit card, things actually look worse for the average American family. In fact, according to an article on CNN Money, average American families with at least one credit card had almost $15,950 in credit card debt. 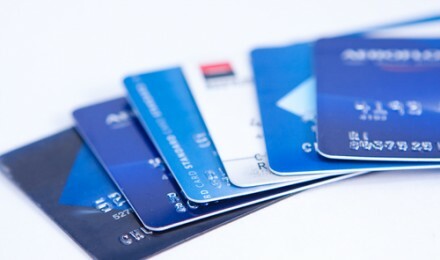 Credit card debt is almost universally agreed to be bad debt, because consumers use credit cards to buy things that do not appreciate (go up) in value and because these consumers are then stuck paying interest on items that they have already consumed or that are declining in worth. While most experts suggest paying off credit card debt as quickly as possible and not carrying a balance for these reasons, the fact remains that Americans are struggling and cannot simply repay their credit card debts in full. Worse, some people cannot pay their credit cards at all and are left wondering what to do if they simply cannot make a payment. If you cannot make credit card payments, it is important that you take some type of action. If you simply stop sending in checks and do nothing, you will end up dealing with aggressive debt collectors calling your home. You’ll also end up with black marks on your credit month after month as the creditors repeatedly report that you are late or not making payments. The longer you go without making a payment, the more damage you’ll do to your credit score and the worse things will be. Contact your creditor to find out about entering into a payment plan or about putting your payments into deferment on a temporary basis. If you are facing a short-term financial setback but expect to get it under control soon and to be able to pay your debts shortly, this can be the best option. 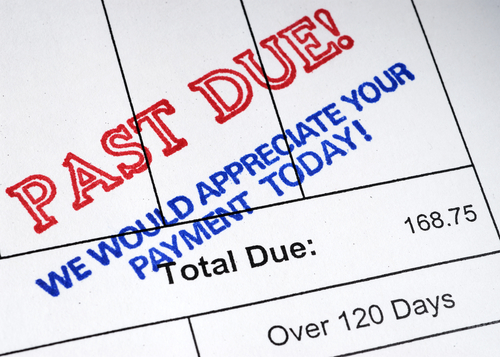 While credit card companies won’t always be willing to let you skip a payment or to let you renegotiate your payment amount or schedule, some will- especially if you’ve been a good customer and/or if the creditor believes it is better to work with you so that they can receive their money in the end. Consider a debt consolidation loan. This can be an option if you have money and if you are able to make payments on some debt but if you simply cannot afford to make your debt payments because the interest rates are too high or because you have too many cards with minimum payments that are too high. Taking a new debt consolidation loan and repaying your old debt can make debt payments more manageable since you may be able to get a longer repayment term, a lower interest rate and/or a lower monthly payment. Settle your debt. 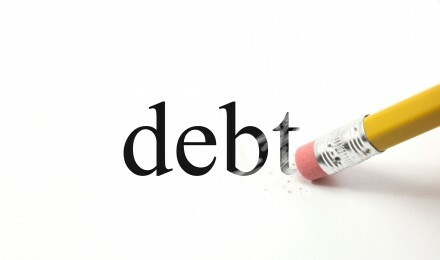 Settling your credit card debt is an alternative to bankruptcy. While it does do damage to your credit, it typically is not as bad as a bankruptcy and you may even be able to negotiate with your creditors to avoid having them report the debt as settled on your report. Settling means you get the credit card company to agree to accept a lump sum payment for less than the full amount of the balance that you currently owe on your card. Creditors may be willing to do this if you are several months behind and if they fear that otherwise you won’t pay anything at all. Remember to get your settlement offer and agreement in writing BEFORE you send money if you decide that this option is right for you. Declare bankruptcy. This should be your last resort, but it is a way to wipe our credit card debt if you have no other options. 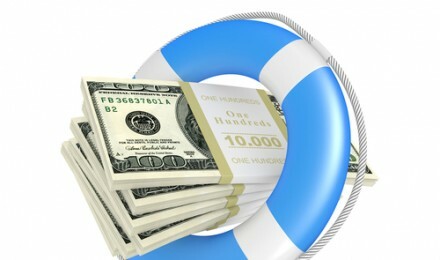 Bankruptcy exists to help those who are drowning in debt and should be chosen as an option before you cash out your 401K or tap into your home equity to pay your debts, since both retirement accounts and home equity are protected in bankruptcy filings. One of these options may be the answer to helping you resolve your debt problems if you cannot pay your credit card debt. However, it is important to choose the right option for your situation and to understand the implications that your choice will have on your financial future. What Happens When a Lender Forgives a Debt?